An estimate by the World Health Organisation says almost 600 million people which is about 1 in 10 people in the world fall ill due to contaminated food each year. 420,000 people die because of food poisoning every year. 502,000 is the number of diarrhoea deaths due to contaminated water each year. Safe drinking water and clean food have become a paramount need in today’s world to save healthy lives from unwanted deaths. 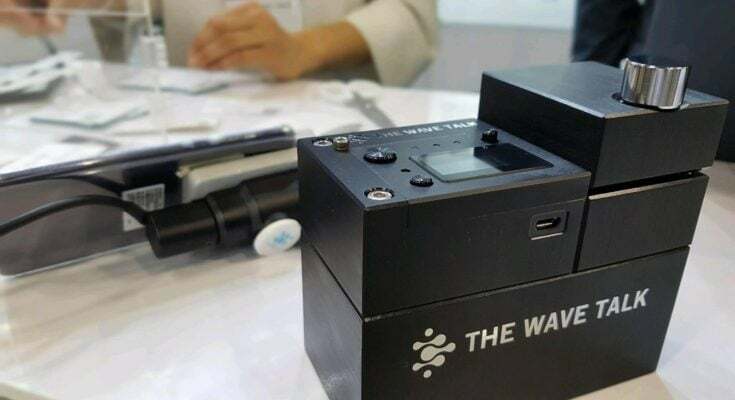 Korean startup The Wave Talk has developed a solution that can detect even the tiniest impurities in water and food, which can eventually help in stopping contamination. The Wave Talk was founded in 2016 with the mission to introduce an advance bacteria detection technology which can serve for water safety, food inspection and can be used for antibiotics diagnosis. The company offers real-time IoT bacterial detection sensors that enable contaminated water to be discharged and helps to produce aseptic water in food production systems. Its sensor can be used to detect bacteria at home and inside the human body. “Our goal is to ensure the safety of water and food, which form the very essence of life,” – Kim Young-dug, co-founder and CEO of The Wave Talk. For water contamination, the startup’s laser-based sensor can catch impurities inside water pipe systems in real time. It works by shining a laser beam through the water. When the light hits the water, it will travel in a certain pathway. If it finds impurities on the way, then the laser light will change its pathway. This change is detected by the sensor through algorithms. The Wave Talk’s laser sensor has much higher sensitivity compared to existing methods. The device can find impurities too small to be noticed by conventional laser sensors. The device amplifies the unique refraction signal created by a particle even if it is very small. The system can be engineered to shut off water flow if impurities are found. The laser beam technology can monitor tap water systems, bottled water production, and intravenous fluid production. The startup wants to apply the ‘Real-time IoT Bacteria Detection Sensor’ technology in other areas such as food inspection and antibiotics diagnosis. The Wave Talk already has clients for its water sensor system including a local bottled water maker and Coway that rents out purified water dispensers to households. 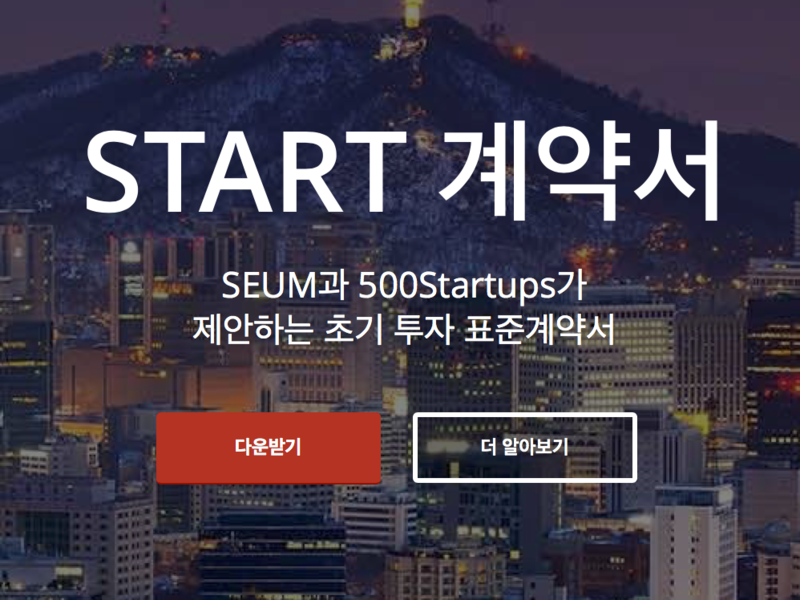 The startup has also joined hands teamed with Korea’s Nongshim Engineering and IBM Korea to use its sensor for commercial tap water systems in Korea. A joint project is being worked upon with the Ministry of Environment and Korea Water Resources Corp., or K-Water. The startup wants to introduce its sensor system to global markets and has plans to expand in countries such as the US, Japan, and China. The Wave Talk is preparing to establish a U.S. branch and is actively meeting with local and foreign VCs. 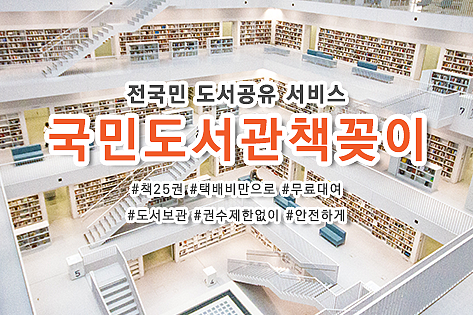 The startup is currently backed by KAIST as well as Naver’s D2Startup Factory, Estech Pharma and Bluepoint Partners, among others. For its innovative technology that promises to save most lives on the earth, The Wave Talk is touted as a future ‘unicorn’ company. 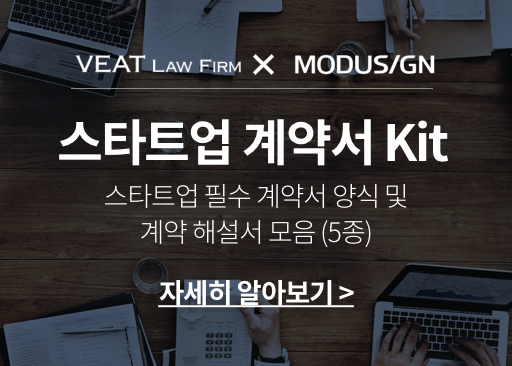 In 2018, the startup was chosen for ‘KVIC NEXT UNICORNS (NEXT UNICORNS)’project hosted by Korea Venture Investment. 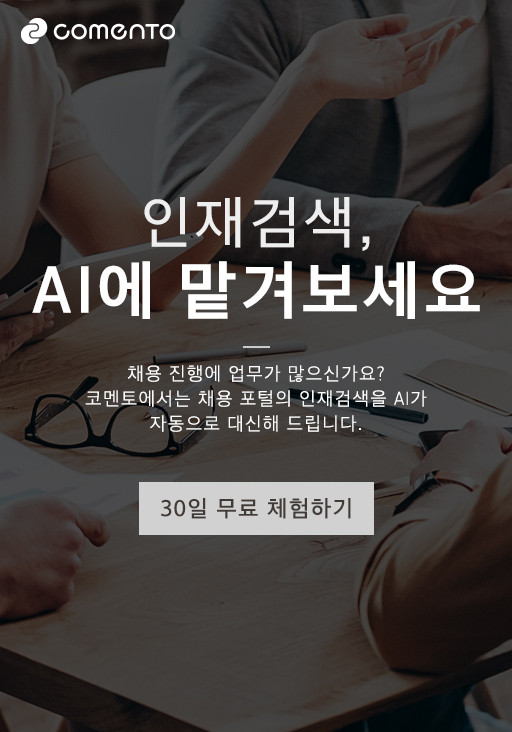 The post Korean Startup’s device can detect harmful bacteria from water & food, preventing avoidable deaths appeared first on KoreaTechDesk.